LIVE Alerts In Real-Time ! I’ve been trading for nearly a decade now, and as those who’ve trained and traded with me know, I’m a trend based swing trader who likes to trade with, not against the market. 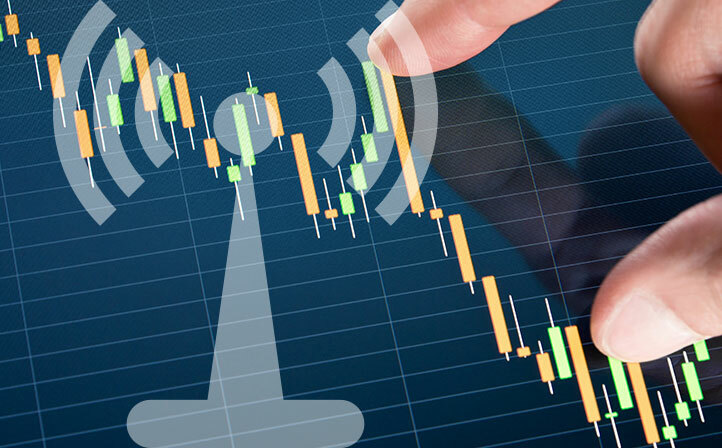 Derived from our proprietary Trend Based, Swing Trading algorithm, you’ll receive LIVE TRADING ALERTS including entry prices, targets, stops and exits in real-time, as they happen. Delivered in real-time, 24 hours a day, five days a week, to your desk and/or phone.